A fact-packed look at one of the strangest, most ancient and most threatened creatures of the ocean, designed to build vocabulary. 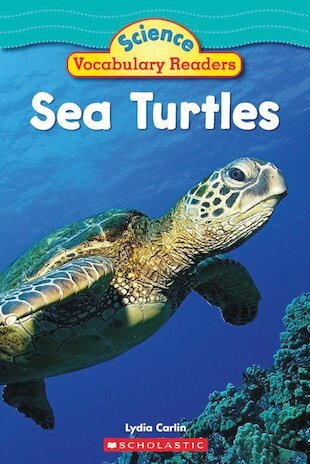 Boost literacy AND inspire an interest in nature with this super-engaging reader, packed with fantastic photos and fascinating facts. Learn all about these incredible marine reptiles, which have lived on Earth for over 100 million years and survived the extinction of the dinosaurs, but which are now in danger from our modern way of life. A table of contents, short chapters, diagrams, captions and a glossary help to introduce new readers to the typical parts of non-fiction books.